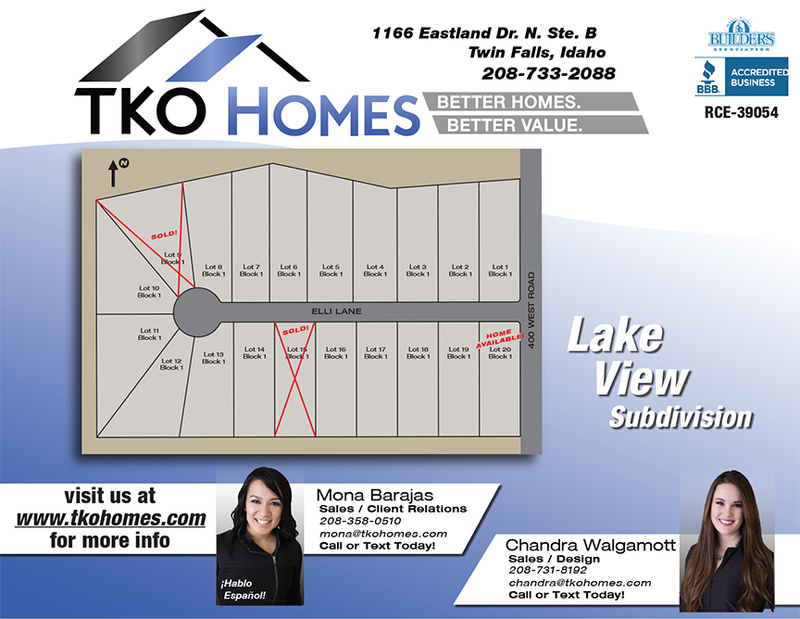 TKO Homes builds all over the Twin Falls region, including many subdivisions throughout the area. 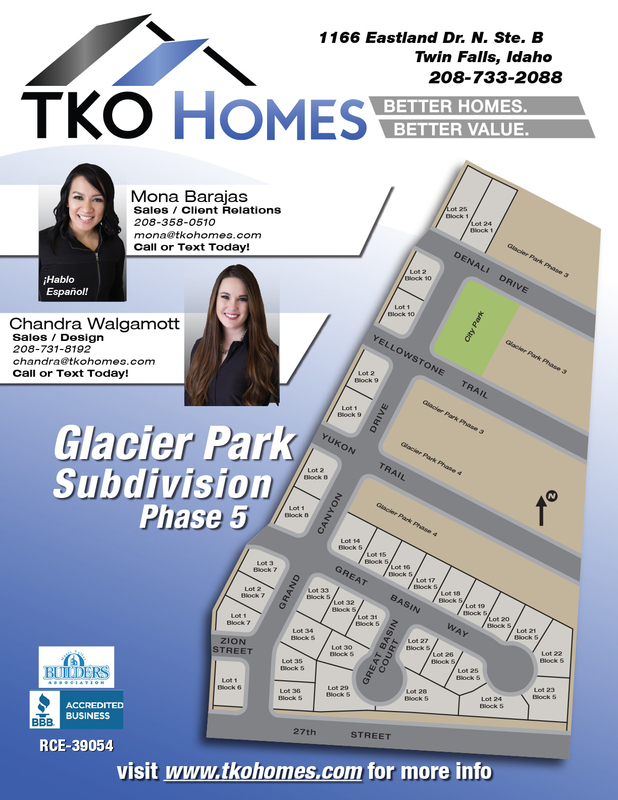 Select your city on the map below to see what is available through TKO Homes. 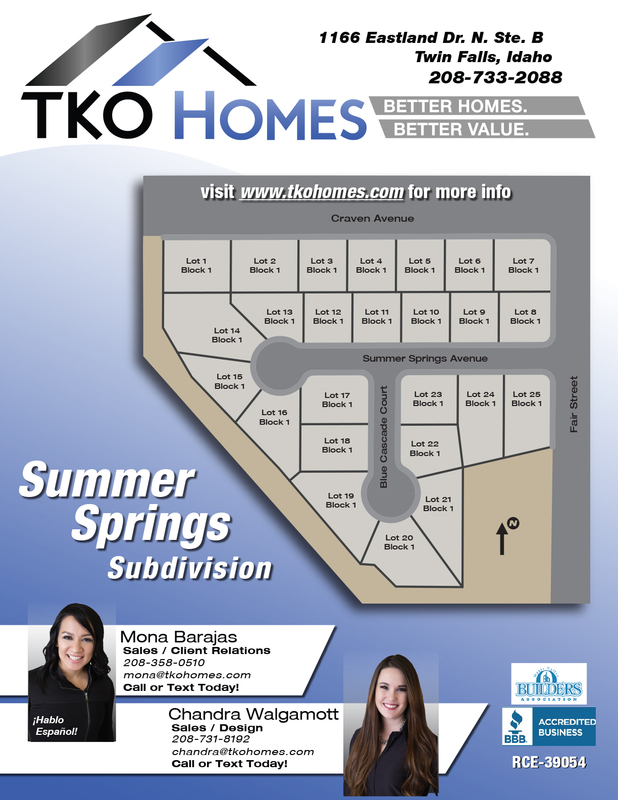 TKO Homes offers move-in ready homes across the region. 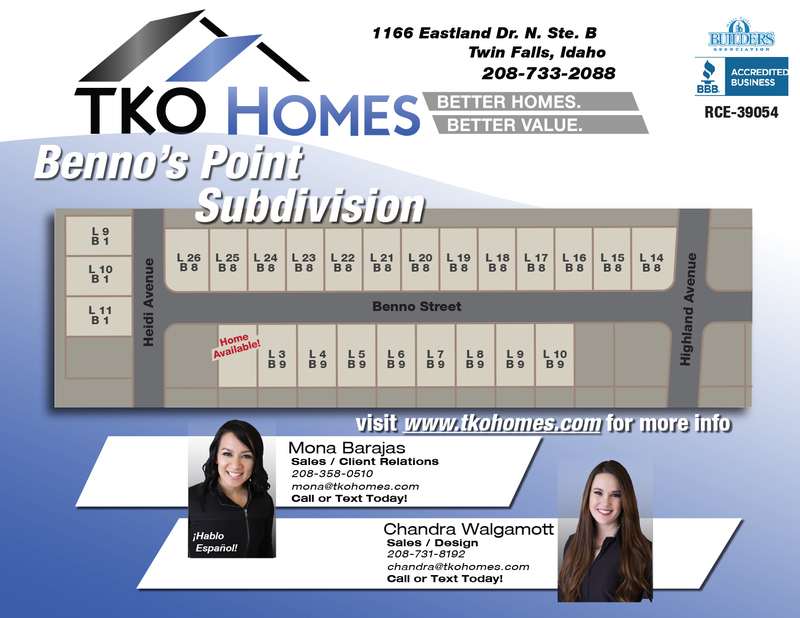 Use the map above or the address list below for more information on locations. 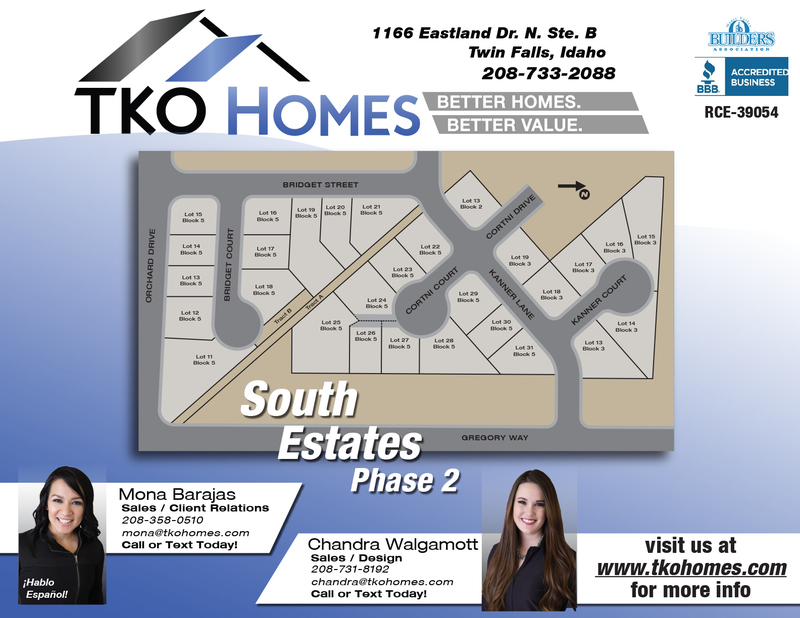 No pre-built homes currently available.